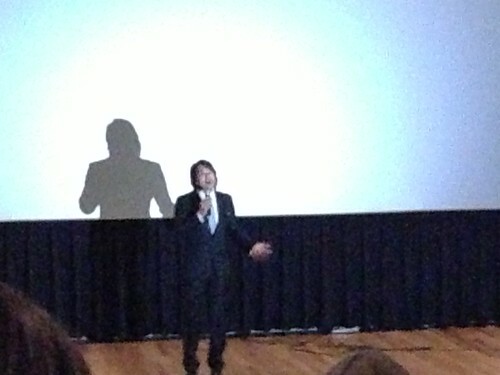 PIC: @SungKang thanks the enthusiastic crowd here to see #BulletToTheHead, originally uploaded by @jozjozjoz. 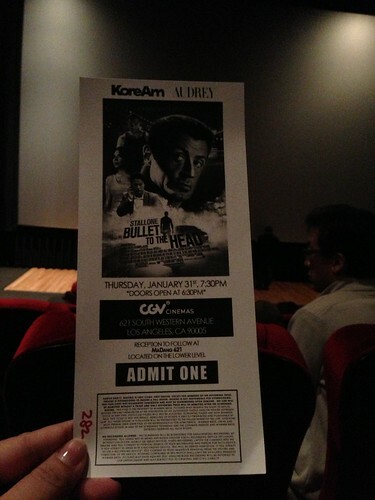 PIC: Escaped the @SungKang mob & in my seat for #BulletToTheHead @KoreAm @AudreyMagazine screening. Thx @WBpictures, originally uploaded by @jozjozjoz. Special Advanced Screening of "Bullet To The Head"
The jozjozjoz.com archives for Thursday, January 31st, 2013.